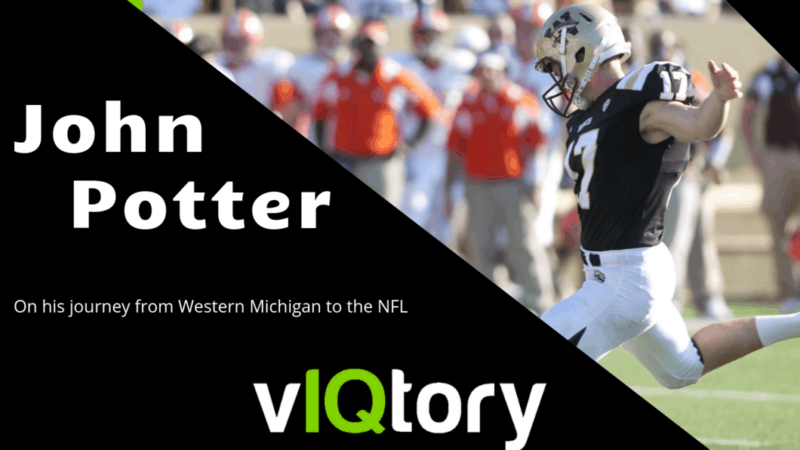 On this episode we talk to former Western Michigan standout and former NFL kicker John Potter. John talks about his days at Western Michigan where he still holds numerous MAC records. We detail John’s journey and the mental toughness it takes to be on an NFL stage. 5:20 – What camps should kids attend?